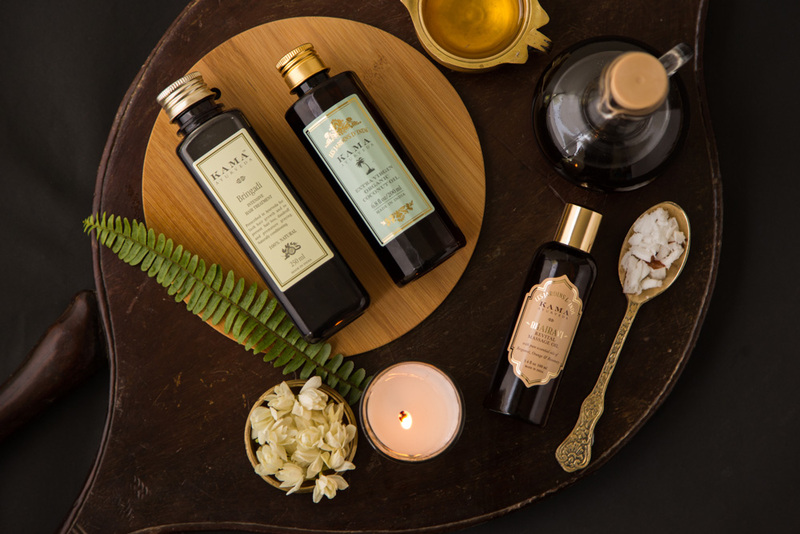 Dive into the principles of Ayurveda and Ayurvedic massage and learn the basic techniques and whole-body treatments with Kama Ayurveda products. PureNatural offers authentic and profound trainings in the science of Ayurveda. Each Workshop will be hosted by our staff of qualified Ayurvedic consultants with plenty of professional experience in Ayurvedic massages. We want to bring the authentic knowledge of Ayurveda closer to you by working with experts in the field. Our people enjoy and believe in what they do and inspire those around them.